Remember Me Thursday. 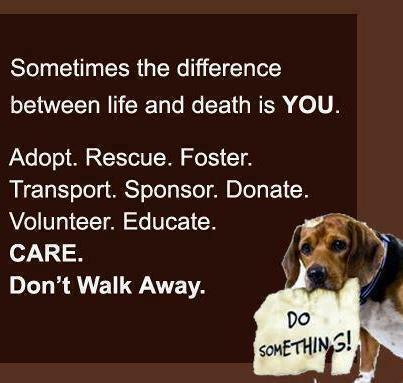 Pet Adoption Awareness. Remember Me Thursday – Pet Adoption Awareness Campaign. Remember Me Thursday is a pet adoption awareness campaign. Start here and make a difference. Join others that have made a difference like Everything Rosie. Special needs animals especially are dependent on humans. I am and have been Guardian to many special needs dogs. 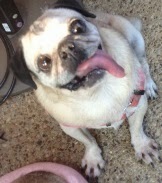 My blog is dedicated to Sophie, a very special dog. I love them even more and their devotion is beyond measure. Raise awareness. Pray for the lost and help make the present and future a better place. The greatness of a nation and its moral progress can be judged by the way its animals are treated. 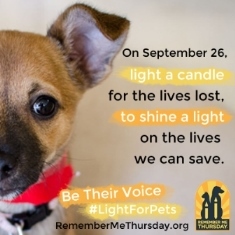 The time is always right to do what is right.” – Martin Luther King, Jr.
Helen Woodward Animal Center is uniting with animal-lovers and animal welfare organizations globally in a Remember Me Thursday candle-lighting ceremony. The candles, lit on the exact same day across the world, will honor the millions of pets who lost their lives over the past year without the benefit of a loving home. Word of the awareness campaign has spread in the form of celebrity social media posts and rescue facilities from New York City to Puerto Rico to Japan have joined the cause. You can learn more by following both links above. Thank you to Speedy The Cheeky House Bunny and Texas A Cat Austin for bringing this event to my attention. Remember the day that we first met? You said you loved me and I was your pet. And promised together we’d always be? You decided we could no longer play. Although I cried, and licked your face. But no one was with me through the dark night. And no one had time for my playful ways. I remembered your face…and wished it would show. And light a candle, this Thursday in September. Welcome to the Pet Bloggers Pet Blog Hop co-hosted by Two Little Cavaliers,Life with Dogs, Baby Patches and of course Love Dogs and Animals! Join us every Saturday to meet new and old Pet Blogging furriends! You don’t even have to have a blog to join in the fun. You can join the blog hop to find new furriends by following the links left by bloggers. Here is how you can join in on the FUN! Link up your blog name and URL using the Linky Tool below. You only need to add you link once to be seen on all the Pet Blogger Blog Hop Linky Tools for that week. Grab the Pet Bloggers Blog Hop button that our friends over on Life with Dogs Made for us and include it in your Friday Follow blog post so that your readers will know what is going on. Follow back when you get a new follower through the Saturday Pet Bloggers Blog Hop! So here is how it works, the list is new each week. Since the links do not carry over please link up with us each week to the post dedicated to the Pet Blogger Blog Hop. Everyone will be able to add and sees new links starting at 12:01 AM PST each week on Saturday. Links may be added all day Saturday and Sunday but the list will close by Monday. But as always the links will still be available to hop around and see anipals! 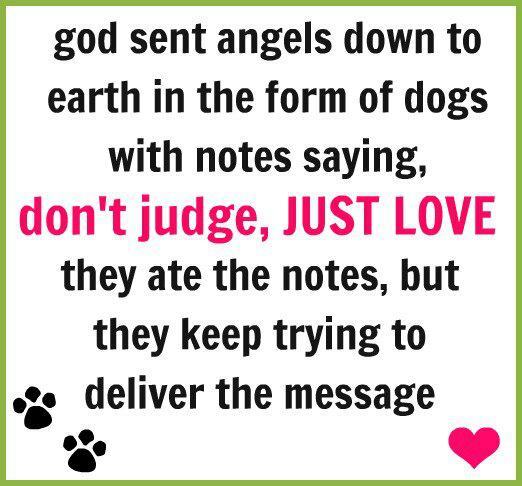 Our hope is to make it easier for new and old anipals, pet bloggers, as well as pet lovers to find each other. *Please be considerate and do not link directly to a giveaway post. Doing so does not allow others to comment on the post and forces them to look around your blog to find an appropriate place to post. One link per blog please! The Linky tool better on blogger account. What is a blog hop? Get the Code Here. I am glad All Animals Rights is bringing this to attention. 288 dogs euthanized because they were retired from the military.